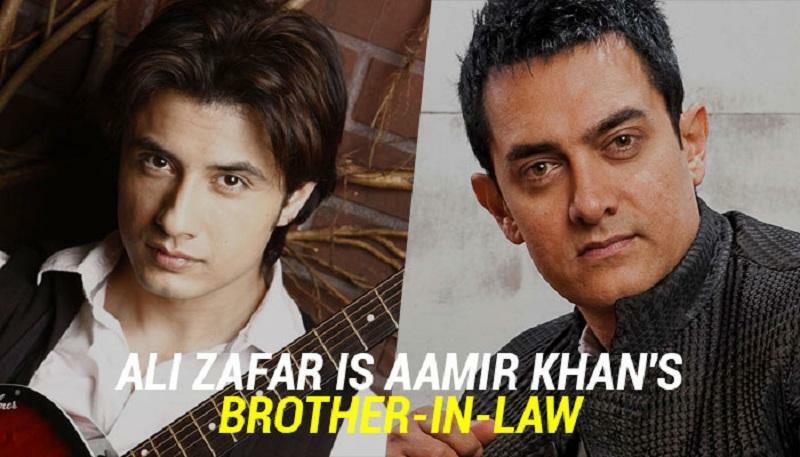 Ali Mohammad Zafar, a Pakistani singer, song writer, actor and a model, is Aamir Khan’s Brother-in-Law. Ali’s wife Ayesha is Aamir’s distant cousin. He came to the Indian film industry by his own accord and gradually came to know that he is certainly related to this well known Actor. 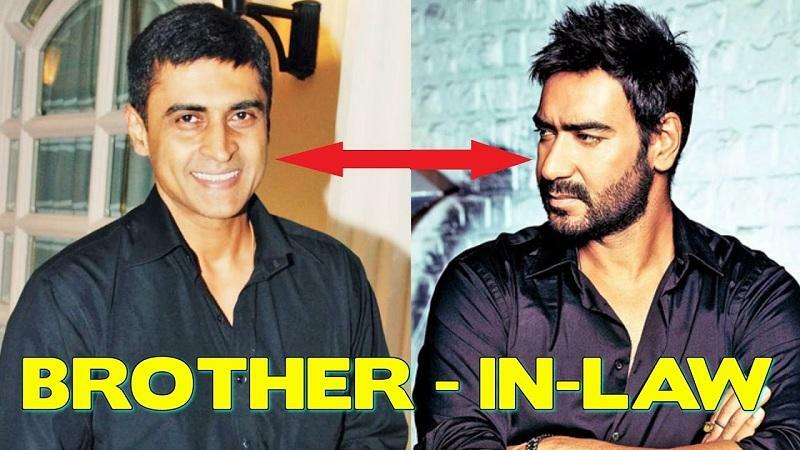 Ajay Devgan, a prominent actor of our film industry, is the brother-in-law of Monish Behl. Kajol’s mother Tanuja and Monish’s mother Nutan were real sisters. Ajay and Monish, both are indeed brilliant actors of Bollywood and have worked together in many hindi films. 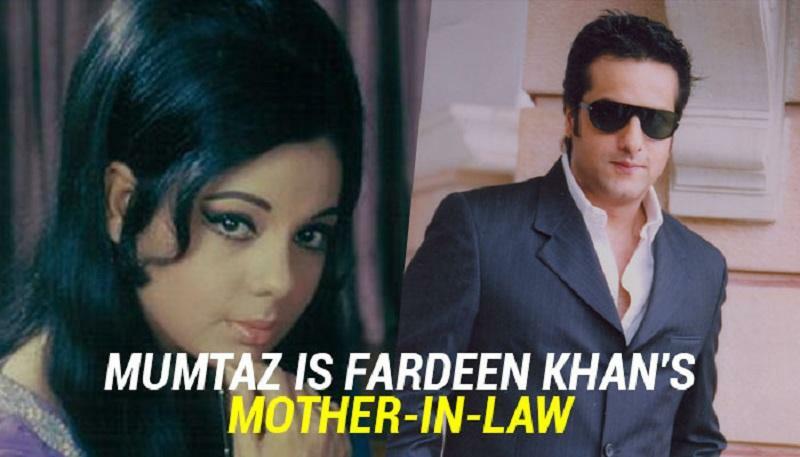 Mumtaz, one of the most beautiful actress of her era, who worked her way to the top in the hindi film industry, is closely related to Fardeen Khan. She is the mother-in-law of Fardeen. Her beautiful elder daughter Natasha is married to him. 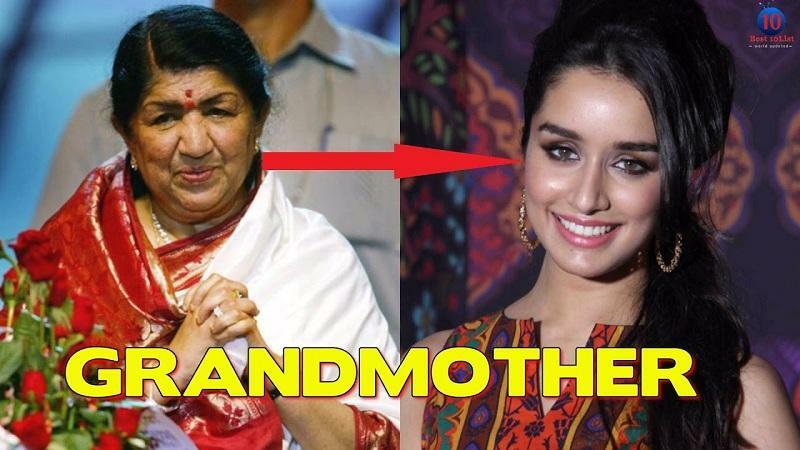 Lata Mangeshkar, the veteran actor who needs no introduction, is Shraddha’s grandmother by distant relation. Shraddha’s mother is Shivangi Kapoor, whose father is Lata Tai’s cousin. 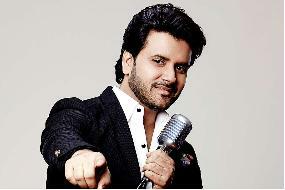 In this respect, Shraddha is the grand niece of this legendary singer. 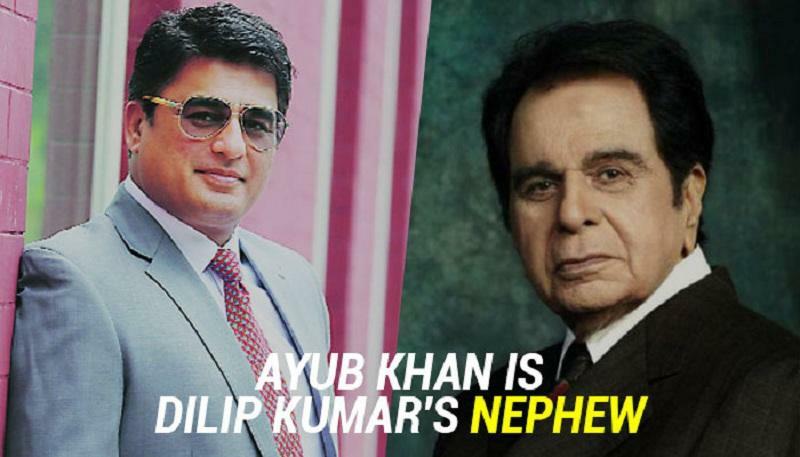 Dilip Kumar, the legend and the finest actor in the history of Indian film industry, has a close relation with Ayub Khan, who is also a very famous film as well as television actor. Ayub is Dilip Kumar’s nephew. 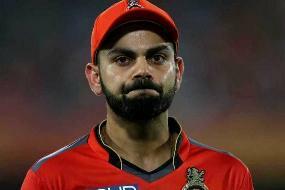 His father is Dilip ji’s brother. 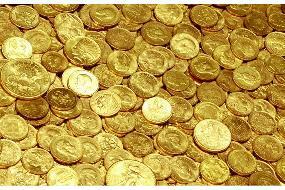 So, they share a blood relation. Guru Dutt is considered as a gem of commercial Indian cinema. He was a man ahead of his time. 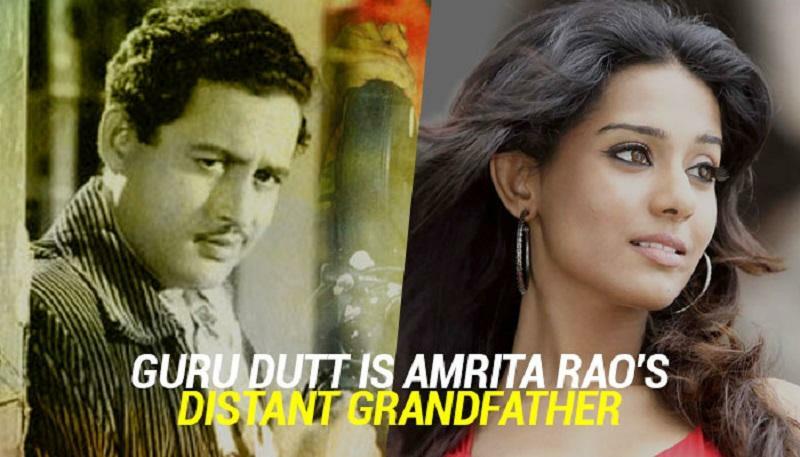 It’s quite astonishing to know that Amrita Rao, the talented actress of Bollywood, is the distant granddaughter of Guru Dutt. 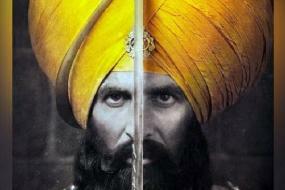 Her grandfather and Guru Dutt were cousins. One of the renowned actress of Bollywood, Tabu, is surprisingly, the sister of Farah Naaz, who had done remarkable appearances in many hindi films of her era. Both are real sisters. 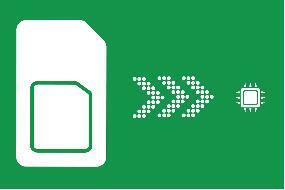 This fact is very much unknown to the audiences. 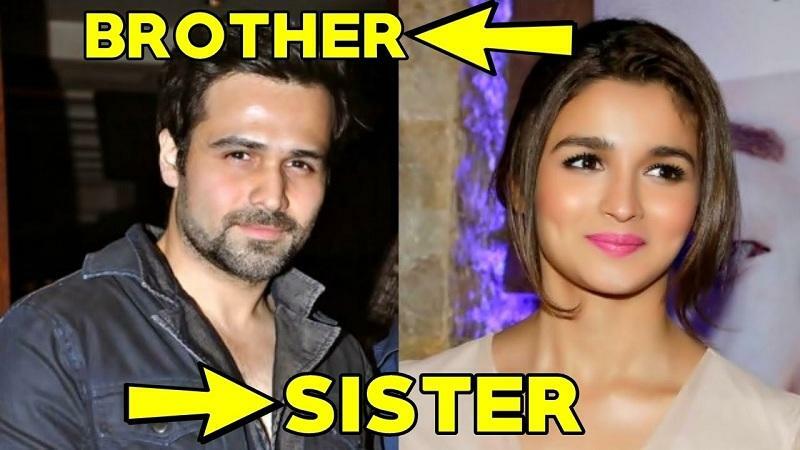 Emraan, the Bollywood’s serial kisser and the gorgeous actress, Alia, both are indeed cousins. 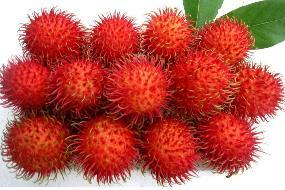 He is the son of Mahesh Bhatt’s cousin sister. Emraan Hashmi has refused to share screen space with, Alia Bhatt. 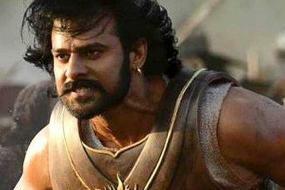 The actor has quoted in the report saying that playing a romantic lead with his sister is not possible. Bollywood is a big happy family. 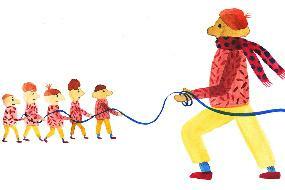 Many are linked to each other in some way or the other. And we are sure that these unheard relations must have startled you.